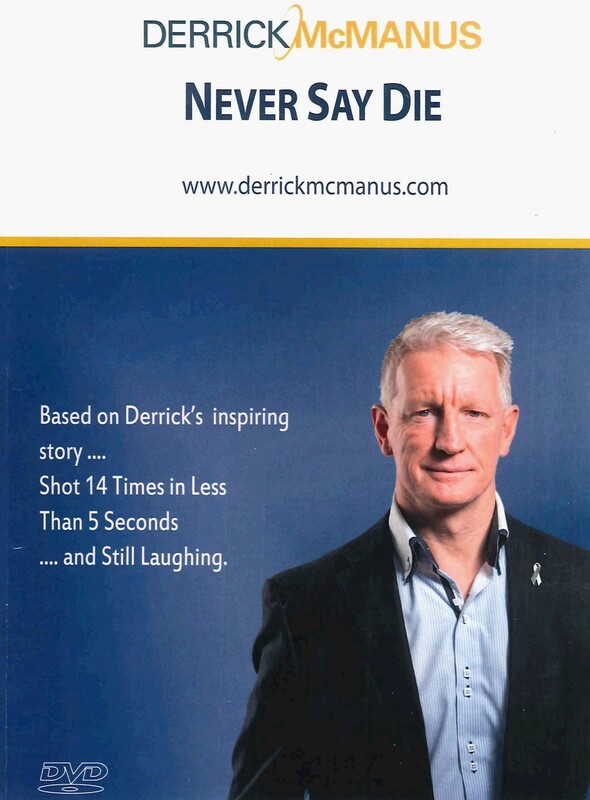 In 1994 Derrick McManus was a South Australian Police Officer when he was shot 14 times by a high-powered rifle in less than 5 seconds and left lying on the ground for 3 hours before he could be rescued. This video reflects on that experience and the lessons learned including the '5 drivers for success' that ultimately saw Derrick successfully return to the Police Force two and a half years after the shooting. 29 minutes. Includes audio CD 'Get your head in the game' that considers the '5 Drivers' that can give anyone the confidence and courage to believe in their capacity to create a successful life. Approximately 45 minutes.